Today Valve President Gabe Newell too part in an Ask Me Anything session on Reddit responding to quite a few questions from the fans. Newell gave some information on the projects in the works at the company, and on a rather broad range of issues. First of all, he mentioned that the company is aiming to develop all its future games using the Source 2 engine, mentioning that there are “some unannounced projects” in the works. Asked about what is the direction he feels Valve should take for the future, Newell mentioned the intention of broadening the range of experiences the company can create, which comes through the investment in hardware. He also hinted that at least some of the projects in the works are virtual reality games. “The big thing right now is broadening the range of options we have in creating experiences. We think investing in hardware will give us those options. The knuckles controller is being designed at the same time as we’re designing our own VR games. Asked whether Valve is planning to continue the Left 4 Dead series, Newell gave a vague, but tentatively positive response. “Products are usually the result of an intersection of technology that we think has traction, a group of people who want to work on that, and one of the game properties that feels like a natural playground for that set of technology and design challenges. Asked which Valve Game was his favorite, Newell mentioned Portal 2 for single player, and DOTA 2 for multiplayer. He also explained why he did not bring up Half-Life. He followed up later in the AMA, explaining the issue in more detail. “If you are involved in a game, everything ends up being a set of trade-offs. Anything in a game is a sacrifice of things not in the game. I just feel those more personally about Half-Life for a bunch of reasons. 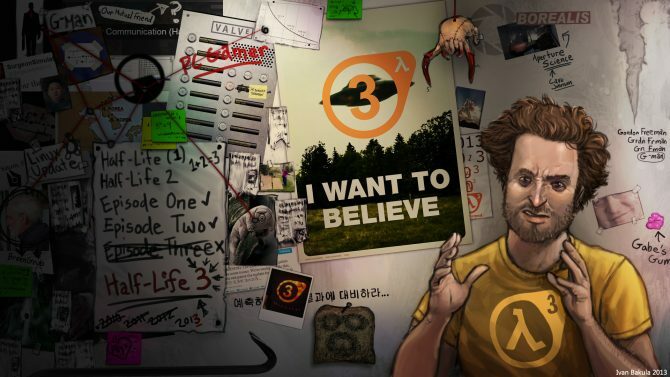 He also confirmed that the movie(s) based on the Half-Life/Portal universe produced by J.J Abrams are still coming. That said, he confirmed that the company is still working on full-fledged single player games, and also commented (sarcastically) on the legitimacy of the anonymous source that mentioned the cancellation of Half-Life 3 in a recent interview. On the bright side, Newell also confirmed that a new IP taking place in the Half-Life/Portal universe is a possibility. He then talked about the reason why Valve at times appears not to talk to its customers as much as other developers. 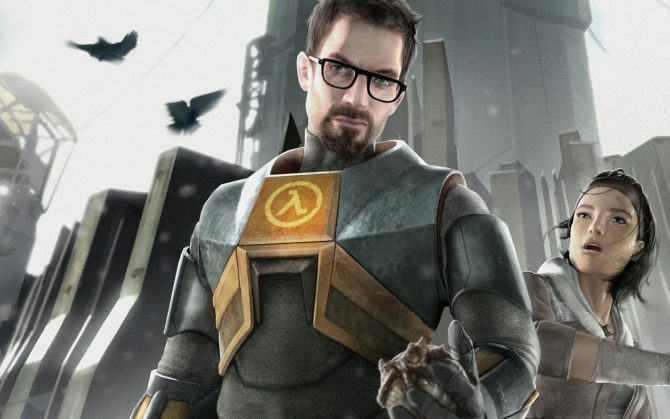 Will Half-Life 3 ever happen? 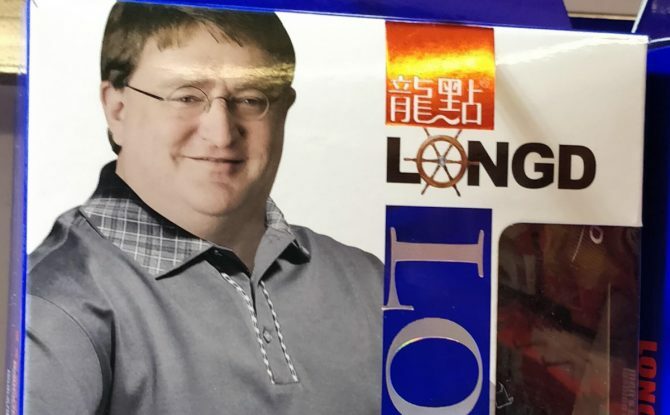 Gaben did not say, so all we can do is keep hoping.